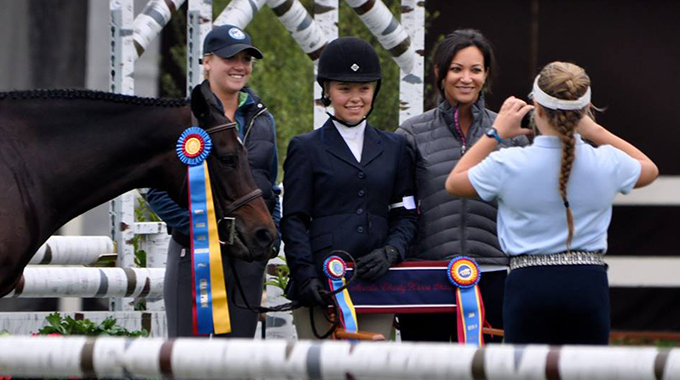 Alivia Hart opens up about the challenges of being a student and rider in her guest blog post "Balancing Act: Riding and School". "School is a lot like horse showing. You set a goal, you work hard and prepare yourself and then you take the hard work and put it to the test. 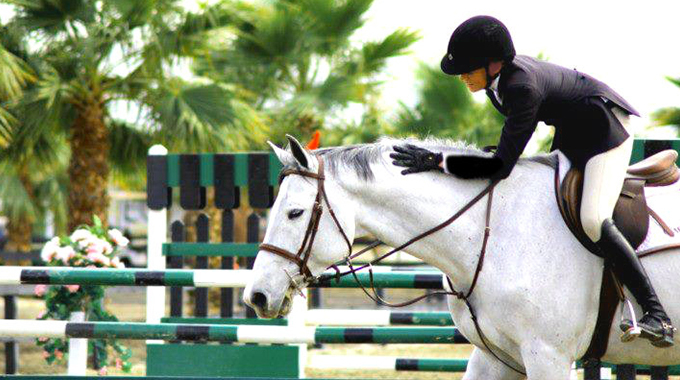 As soon as I worked in school like I worked with my horses, I found that not only was it easier, but I also felt more motivated to learn and succeed in school."